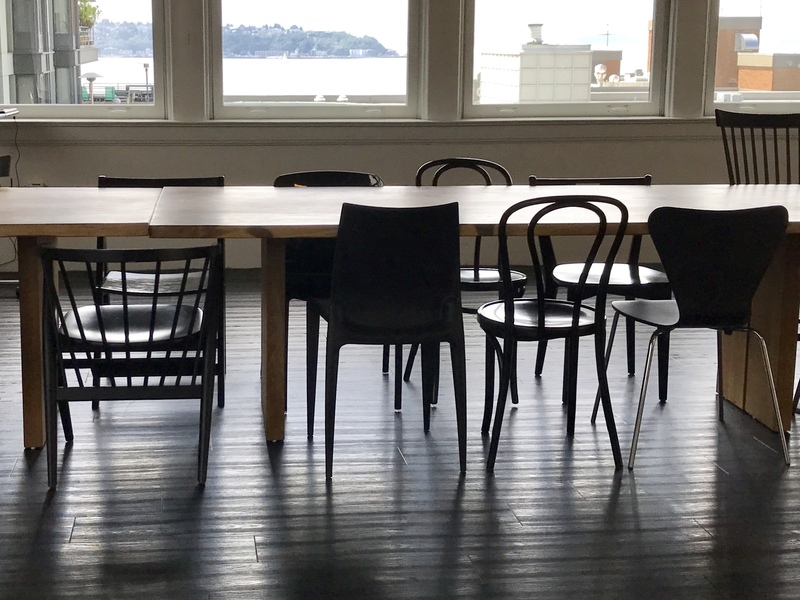 VALA Eastside, which stands for Venue for Artists in the Local Area, is the nonprofit startup of artist and thinkspace member, Jessica Lambert. Lambert believes everyone can create, or as they say around ThinkSpace, “Everyone was given a box of crayons in kindergarten.” VALA works to bring artists together with the public so that local art can be enjoyed by everyone. Lambert is on a mission to expand the art scene in Redmond, WA and VALA Eastside is how she plans to do this. Small Business & Nonprofit: Where do I start? A nonprofit startup can be an exciting venture, but it can be hard to know where to start. Lambert suggests that one should “have a good understanding of what it is you are trying to do. Have specific goals, a mission, a vision. It will all be vital to how you develop your organization. But, there should also be room for your business to grow organically.” In Lambert’s case, she listens to the community and the artists to see what the needs are. To her, listening is key. Like any small business, a nonprofit startup has it’s challenges. The biggest hurdle for VALA Eastside has been laying the foundation and making people aware of the project. However, Lambert is determined. She is working with the City of Redmond and the Redmond Chamber of Commerce to figure out the needs of the community and what works best for everyone. VALA’s website and Facebook page are also up and running, and Lambert hopes to gain more exposure through the relationships she continues to form. Her parnership with ThinkSpace also provides her with access to other small business owners and like minded people. VALA is looking to showcase artwork and energize the art scene of the community. VALA Eastside is looking for ways to support artists and understand what their needs are. Lambert partners with people. She builds relationships with patrons of the arts and is an advocate for artists. She is confident that her city has the talent and will to have a fun and vibrant art scene. If you’re interested in learning more about VALA Eastside and getting a peek at some of the artists they represent, Join us on Wednesday September 14th for Wine Wednesday. VALA Eastside is one of our featured September thinkspace members. They will be displaying the work of four local artists at the event! Wine Wednesday is a free networking event for local business professionals. Please RSVP to Join us!